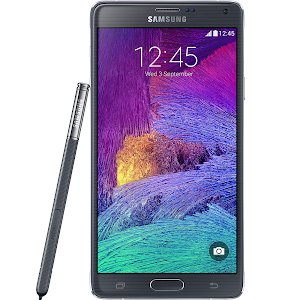 The Samsung Galaxy Note 4 (SM-N910F) is now receiving the Android 5.0 Lollipop update. The update first started rolling out to users in Poland, where Samsung has its research facility. Now various users around Europe, including Germany are reportedly receiving the update to the latest version of Android. The update is currently being pushed out through the Samsung Kies software, but should eventually arrive OTA (over-the-air). Once you update your handset you will be treated to the Samsung's new TouchWiz user interface, which has been flattened and polished to match Lollipop's Material Design guidelines. You also get the new lockscreen notifications, improved battery life courtesy of 'Project Volta' and the redesigned multi-tasking view which includes Chrome tabs. Users are also reporting improved overall performance on their Galaxy Note 4 after installing the update.